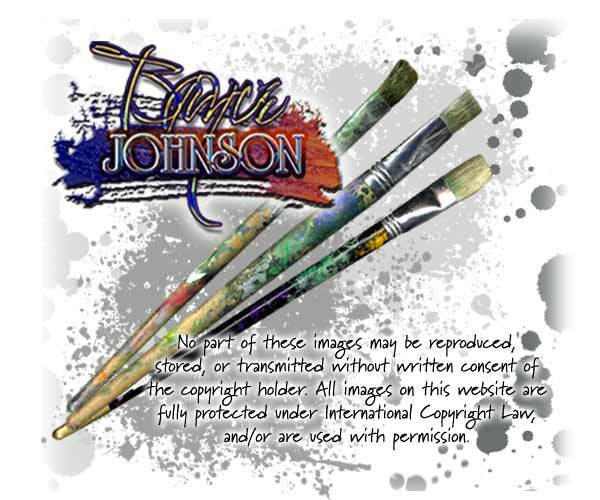 BryceAJohnson.com is the official Website of artist Bryce Johnson. His transitional art spans the bridge between contemporary and realism. A Bryce Johnson hangs well with abstracts, oriental or traditional paintings. His special color mixing system is designer friendly and compatible with the latest in decor accents. Bryce A Johnson art is generational and will be passed on from generation to generation. Bryce's Tropical and Figurative related landscapes and seascapes are breathtaking. He paints beautiful coastal landscapes or Caribbean seascapes. Many of his paintings combine down time, or vacation time when we wish the time would pass a little slower.